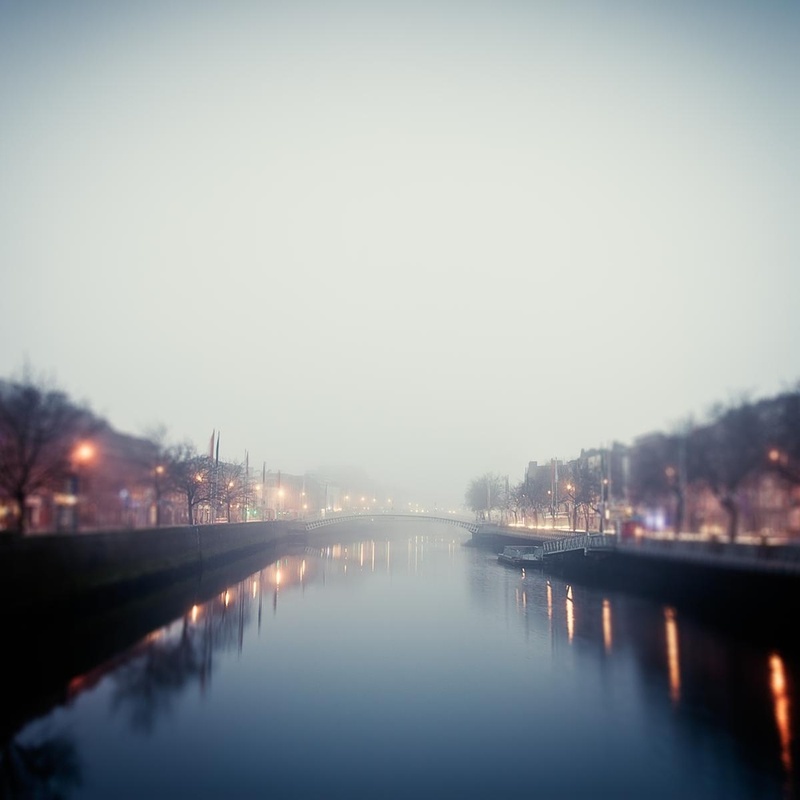 An early morning view of the river Liffey in Dublin, looking down towards the famous Ha'Penny bridge. Born and raised in Ireland, photographer and artist Maggy Morrissey is greatly inspired by the beautiful coast of her homeland, but also travels to other locations throughout Europe to make her very recognisable photographs. Her calming, minimalist style, successfully blending her love of painting and photography, forms part of art collections worldwide. 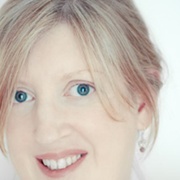 She has held numerous exhibitions in Dublin, where she is now based.